According to the 2012 edition of Demographia's World Urban Areas index, the capital of Argentina is the second largest urban area in South America after Sao Paulo. Its per capita income is among the highest in Latin America and its quality of life is ranked number one in the region, although some estimates say that 4 million people in the area live in poverty. It is also reportedly the most visited city in Latin America. 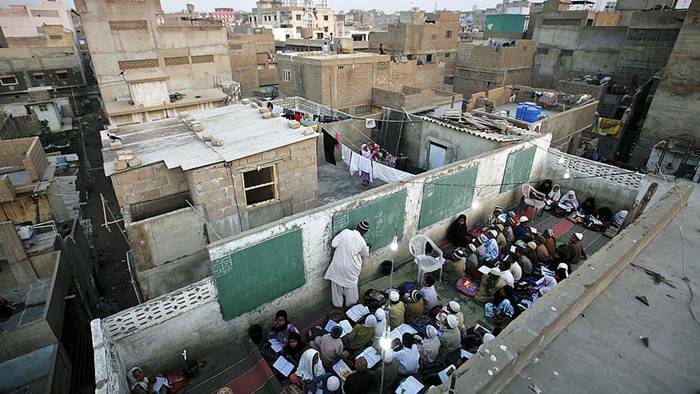 Students attend a rooftop evening class in a private school in a slum area in Karachi, the largest city, main seaport and financial center of Pakistan. Karachi is the second largest city proper in the world after Shanghai and accounts for about 20 percent of Pakistan’s GDP. It is growing rapidly due to rural-urban migration. Kolkata, formerly Calcutta, sits on the banks of the River Hooghly which empties into the Bay of Bengal. The city is India’s oldest port and the commercial and cultural capital of East India, with the third largest economy in South Asia after Mumbai and Delhi. 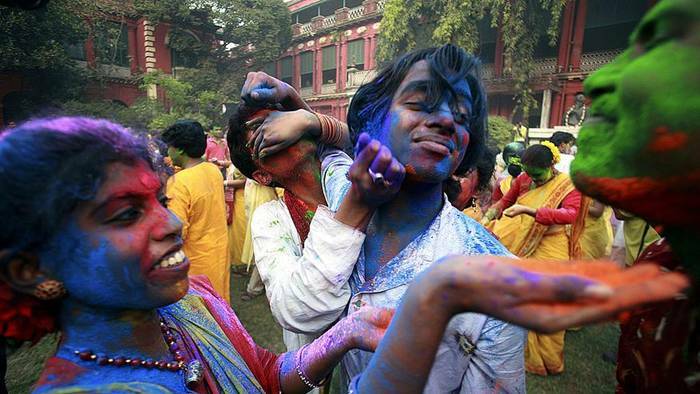 Here Kolkata students smear each other with colored powder during Holi, the Indian festival of colours heralding the beginning of Spring. 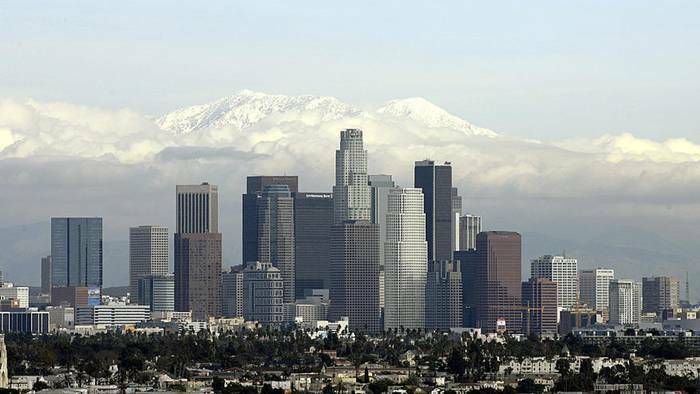 Los Angeles is the second biggest city in the United States by land size. An extensive grid of freeways, boulevards, and smaller neighborhood roads spans the city. 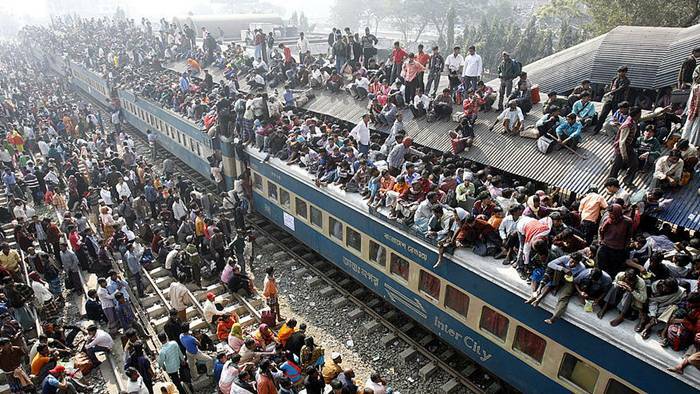 One of the fastest growing cities in the world, Dhaka has attracted economic migrants from all over Bangladesh. 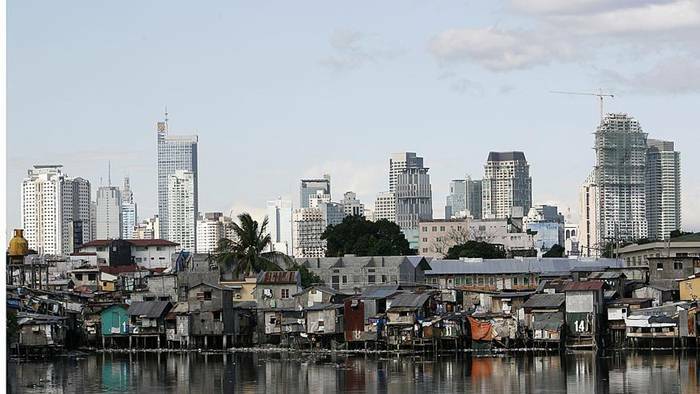 As many as one quarter of Dhaka’s residents live in crowded slums, according to the World Bank. By far Europe's biggest city, Moscow has been swelled by rising numbers of migrants from other parts of Russia and the former Soviet states, attracted by higher living standards. 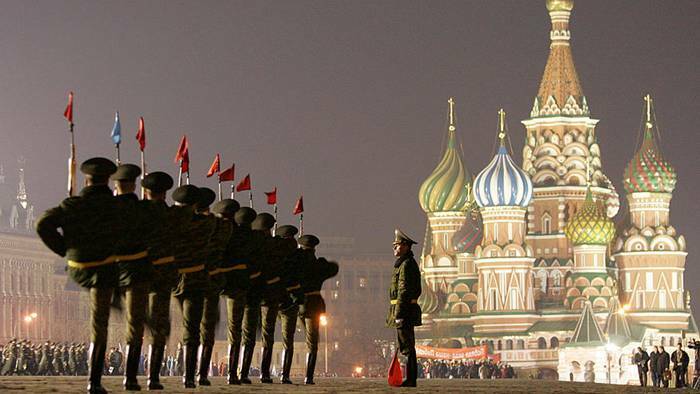 Russia’s expanding economy has attracted people to the capital which is becoming richer. 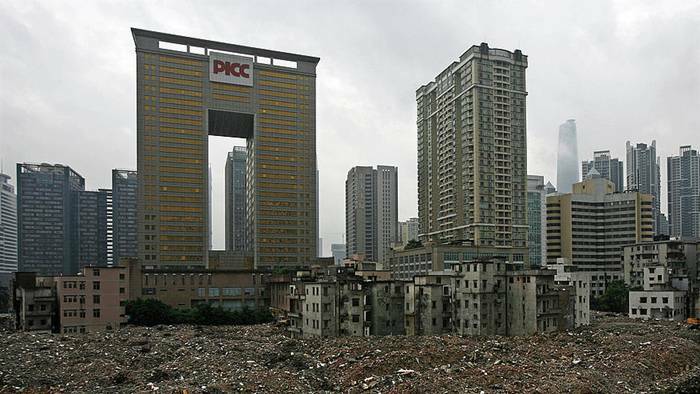 Historically known as Canton, Guangzhou is China’s third largest city and located on the Pearl River in southern China about 120 kilometers northwest of Hong Kong. It is a critical trading port and capital of China’s industrial and manufacturing province of Guangdong, which has been one of the fastest urbanizing areas of the world for many years. 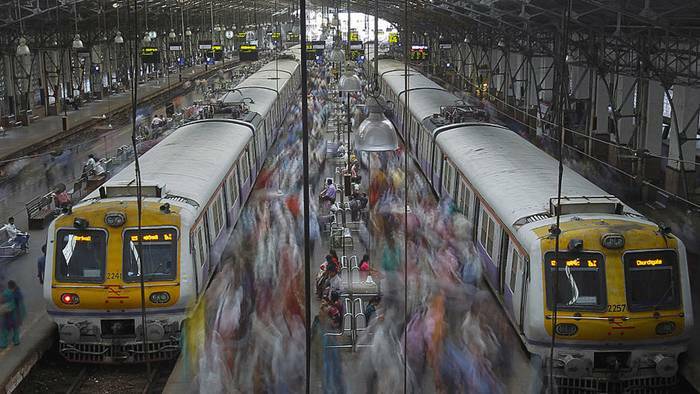 Mumbai–called Bombay until the name was changed in 1995–is the commercial and movie capital of India and has attracted millions of migrants from the countryside. With high birth rates and the continued influx of migrants, Mumbai’s population is expected to grow rapidly in the future. 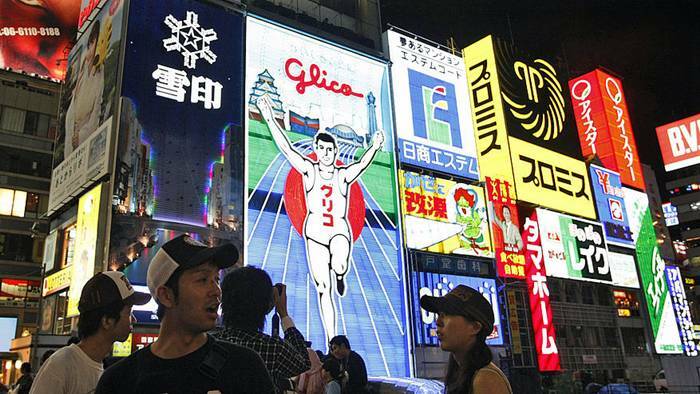 Made up of the commercial and industrial city of Osaka, the port of Kobe, and the ancient cultural capital of Kyoto, the Kansai megacity encompasses all aspects of Japanese life from the neon lit Dotonbori shopping district in Osaka pictured here to the Zen gardens and geisha houses of Kyoto and is home to about 15 percent of Japan’s population. 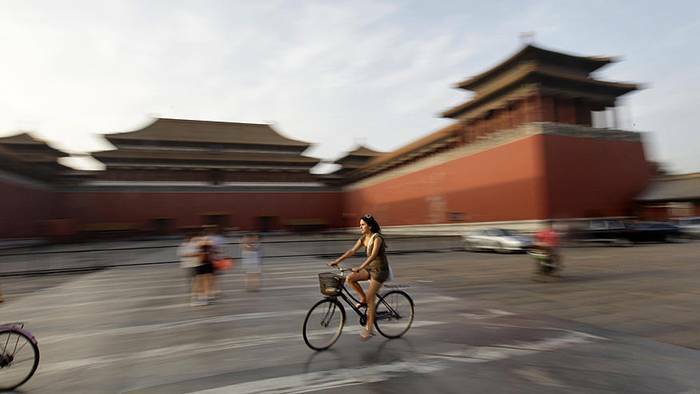 China’s capital hosted a spectacular if controversial Olympic Games in 2008. Despite spending billions to clean the city's air, average air pollution levels remain five times above WHO safety standards. Located on the banks of the Nile River, Cairo is the biggest urban area in Africa and in the Arab world. 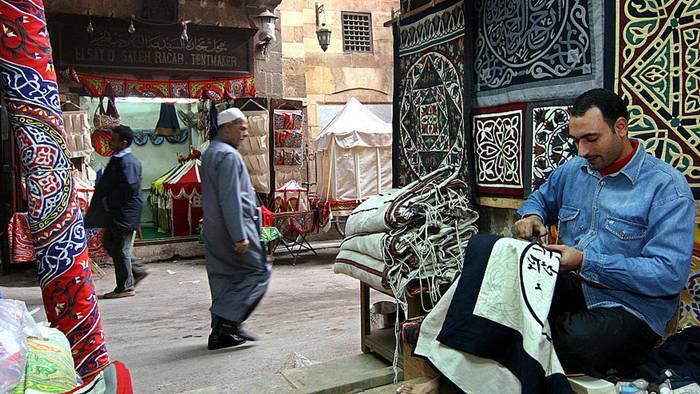 Bustling bazaars and narrow lanes, the smells of spices and pipe smoke, the call to prayer five times a day and the cacophony of horns–this is Cairo. 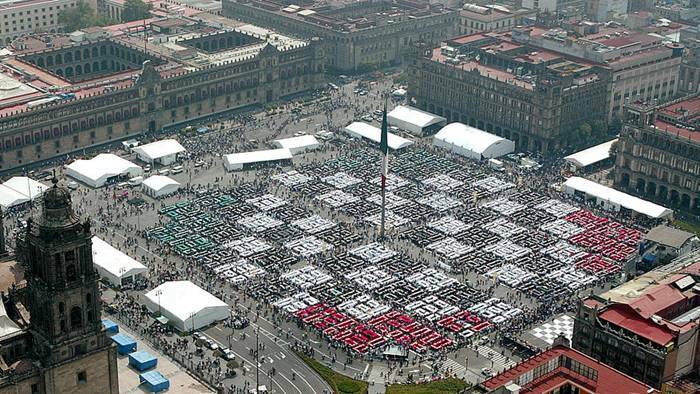 Mexico City is ten times the size it was in 1940. The Mexican capital generates a quarter of the country's wealth. However, with low population growth, the number of people in retirement is expected to rise rapidly. 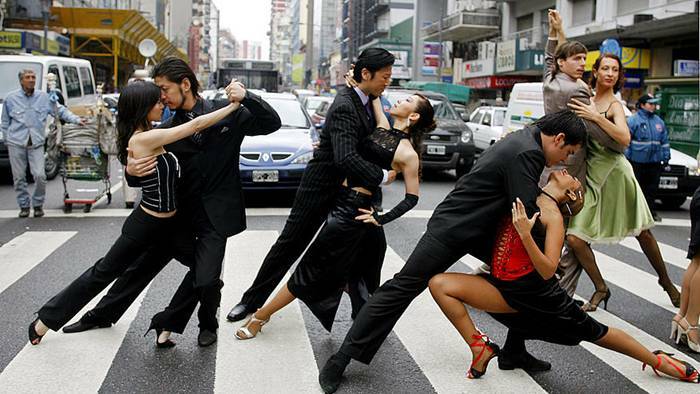 Sao Paulo is Brazil’s richest city and the most important financial center in Latin America. Poverty and crime, however, remain a problem. 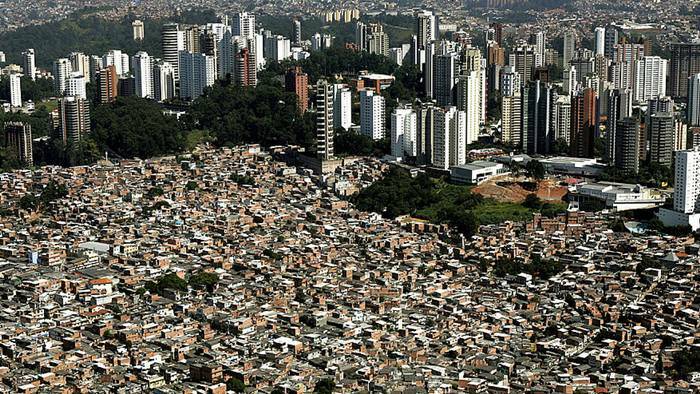 An average of 6,000 people are murdered annually in Sao Paulo. New York City, especially Manhattan, is a role model for balancing dense development with good public transport and access to open spaces. 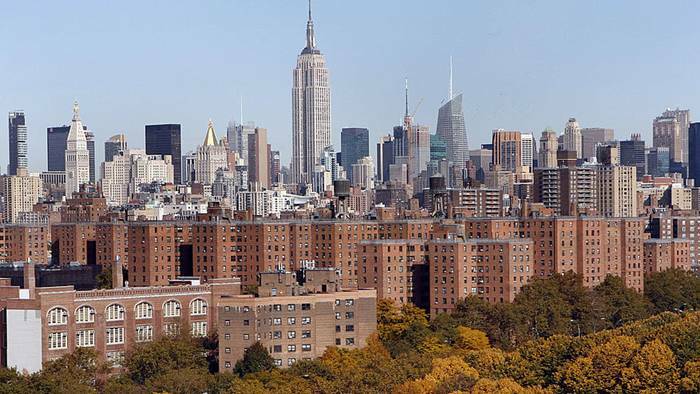 New York is the only American city where most households do not own a car. 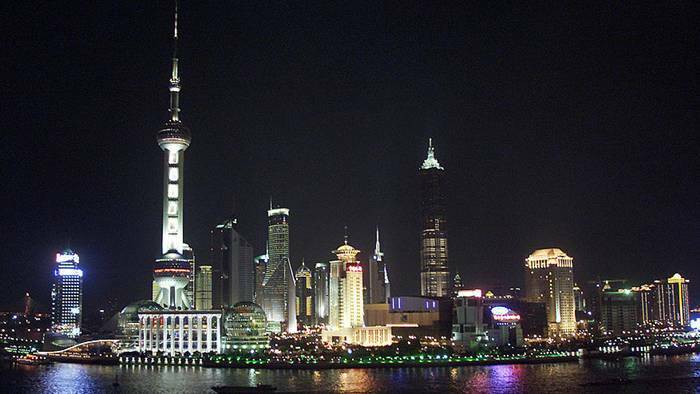 Shanghai has become China's financial and commercial center and is ranked as the planet's largest city proper. It has one of the world’s busiest ports and the world’s most extensive bus system with more than one thousand lines. Manila's colonial past is reflected in its architecture. Intramuros, the historic center, is surrounded by a massive wall built by the Spanish in the 16th century. Its parks and historic buildings have become a major tourist attraction. 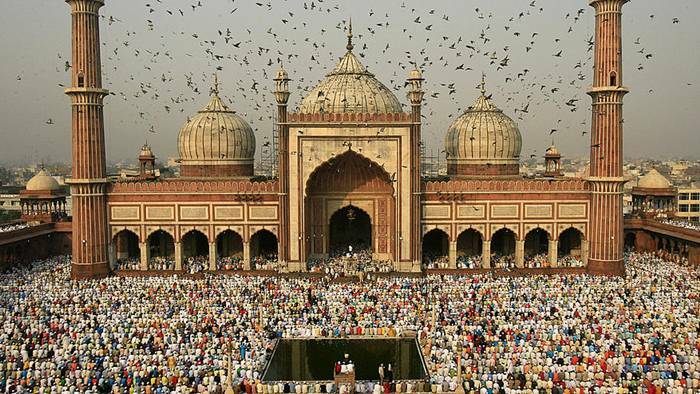 Delhi is India’s capital and recently overtook Mumbai as the biggest city by population size. It’s a place of striking contrasts. Mosques, bazaars, and narrow lanes mark the old town. New Delhi, the capital, features grand boulevards, business centers, and shopping malls. Seoul has grown rapidly since the Korean War (1950-53). 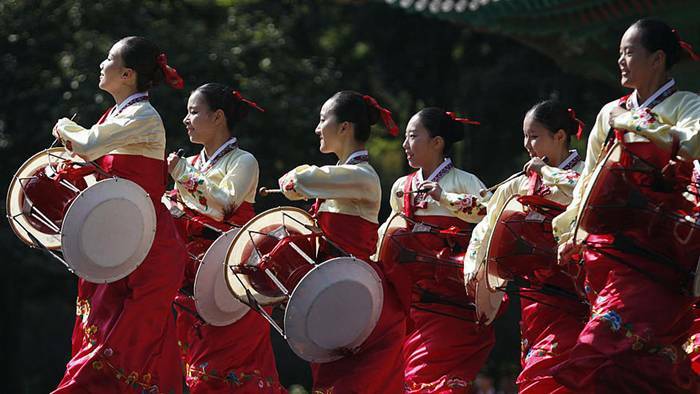 Today, nearly half of the country’s population lives in and around Seoul. Seoul has made remarkable progress in combating air pollution and is one of the cleanest cities in Asia. Jakarta has been booming since 2005 after suffering economic crises and disasters like floods and earthquakes in recent decades. 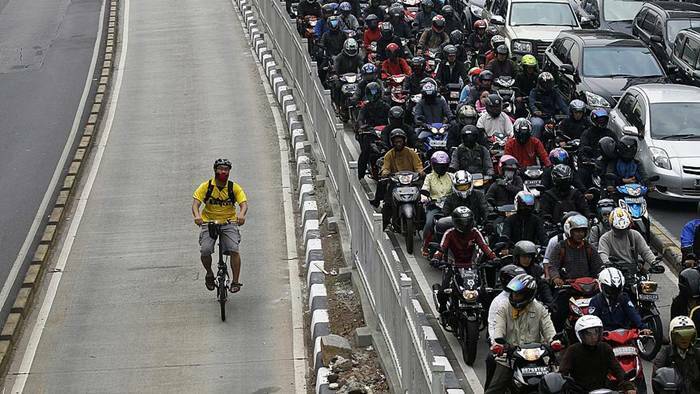 Jakarta's economy has boosted Indonesia’s economy to a growth rate of 6 percent. Greater Tokyo is the largest urban agglomeration in the world, swallowing up the neighboring cities of Yokohama, Kawasaki, and Chiba. 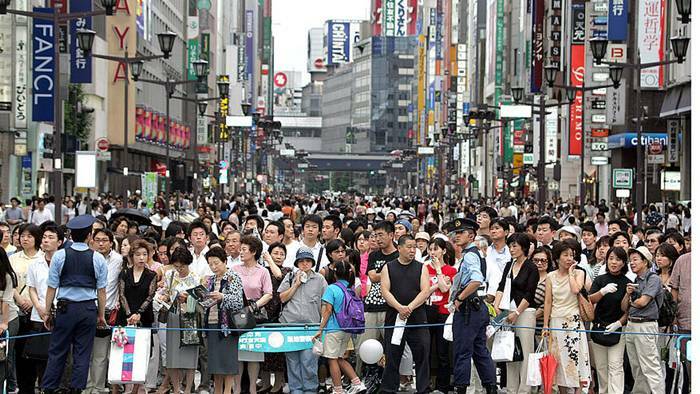 Despite its size, Tokyo has very efficient public transportation, which accounts for almost 80 percent of all journeys.